Kanye West’s love of fashion has seen him become a regular on the front row at catwalk shows. But it’s also had an effect that is perhaps less predictable: West has become the standout style icon for young men since 2014. The uptake of the longline sweatshirt at high street retailers is the latest example of the Kanye effect. An extreme version of the classic sweatshirt, it comes with long sleeves and a slouchy longer fit, often reaching the top of the wearer’s legs. It’s a style that is a favourite of West’s, one that he co-opted for his Airport sweater designed with French fashion brand APC this year. 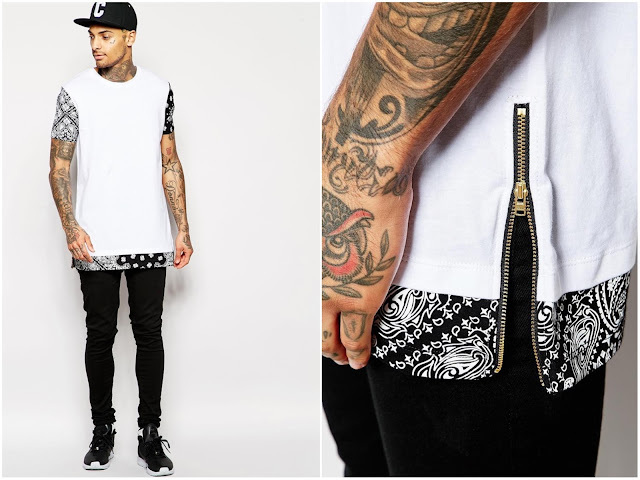 Asos, where the demographic is mostly under 25, has seen a massive increase in the demand for these designs. It sold 300,000 longline pieces in November compared with none in the same period of 2013. 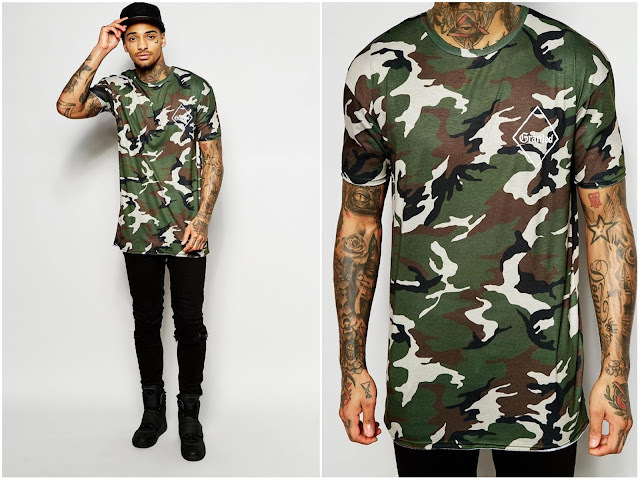 It even plans to increase availability by 90,000, with extreme longline designs – reaching a wearer’s knees – being introduced, a move that shows the influence of A$AP Rocky – the rapper also regularly wears these almost dress-like designs. Cult labels like Rick Owens, Ann Demeulemeester and Hood By Air are favoured by both musicians. Black is my favorite color and this black dress looks awesome. Rey, you really have interesting post about men's fashion. It is very interesting to see the latest trends for men. Interesting take on men's fashion. The question is, would you wear something like that? :) Hehe! I've noticed kanye, ASAP and jaden smith wearing this style more and more. I had no idea what a trend it has become! I like these, surprisingly. I hate to say I like something of Kanye's.... haha. Hmmm......... don't know about this. I don't like this length of shirt on men as its too close for comfort for me to the dress. For God's sake men leave us something to embrace out femininity with. Ha ha! I like this. Lets see how popular it gets around the world ! This is a refreshing look for men since the past styles has been fitted shirts but I couldn't imagine all men pulling this kind of look. Maybe stylish men but for casual men, it would be a challenge. Seeing a lot of people trying out this look. Well, not all people can carry it but it's worth a try. As long as one dresses to express and not just to impress, i guess we're all good. 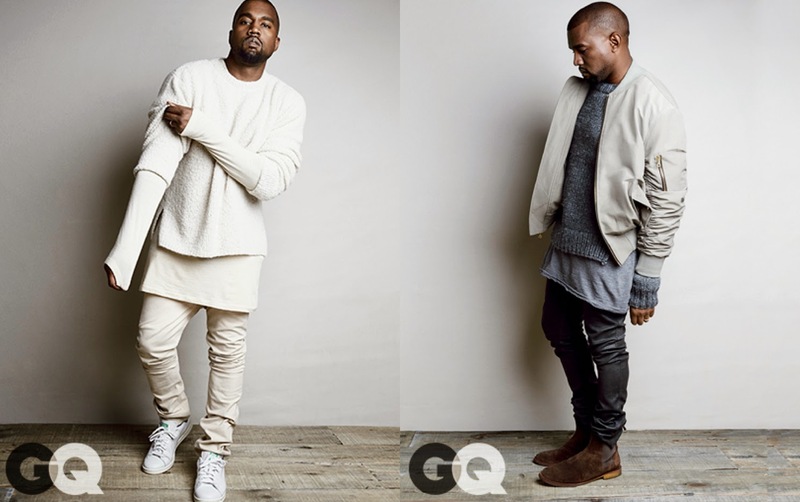 It looks nice on Kanye or to some guys who are tall to pull this off. Summer is coming so i think this will not work in the Philippines given the humid weather. I'm really liking this trend, especially for casual outings. It adds a mystic to the overall style. However in a city like Mumbai, where its so hot not sure how many will opt for this trend. This style is not for everyone but Kanye West nailed it haha. Thanks for sharing! 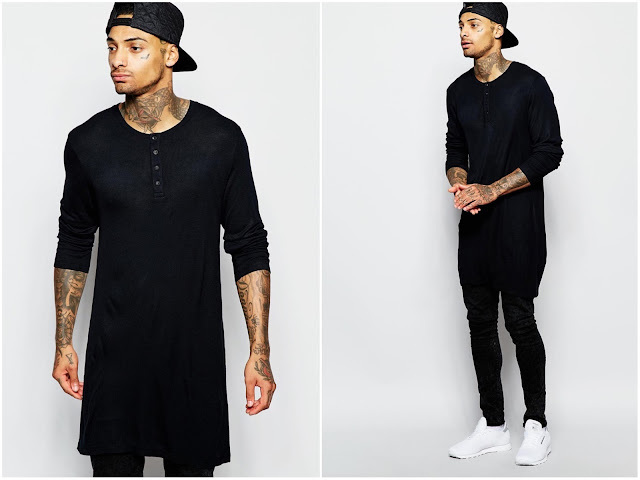 I liked Kanye style but only a few can actually pull off the long line shirts. Definitely not for short men. hmmm... i guess it's not for everybody. I live long blouses as a female, but I don't think I would appreciate that look on my man. Hehe. I don't know maybe may binabagayan naman. Ohh... I like this looks. It's clean and nice.